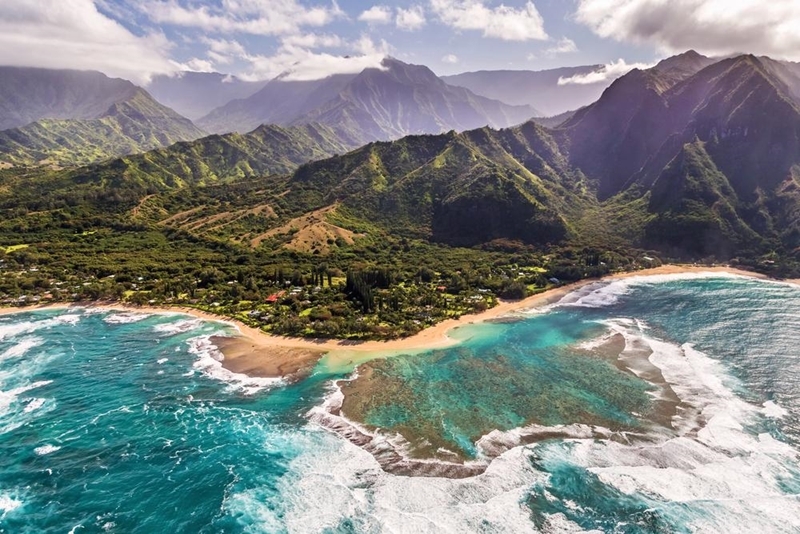 With its crystal waters, expansive beaches, and reputation for fun, Hawaii is up there as one of the best places for a family vacation. If you're thinking of bringing your tribe to this island paradise, you'll want to know which activities are going to be the biggest hit with the kids, whilst still offering something for you. Check out this list of family friendly activities on some of Hawaii's most popular islands. Hawaii Island, alternatively known as Big Island, has an array of experiences for the whole family. With a great selection of accommodation such as the luxurious Sheratron Kona resort , or the Outrigger Royal Sea Cliff, featuring panoramic views of the Kona coastline, you're guaranteed to find somewhere to relax whilst exploring the island's attractions. 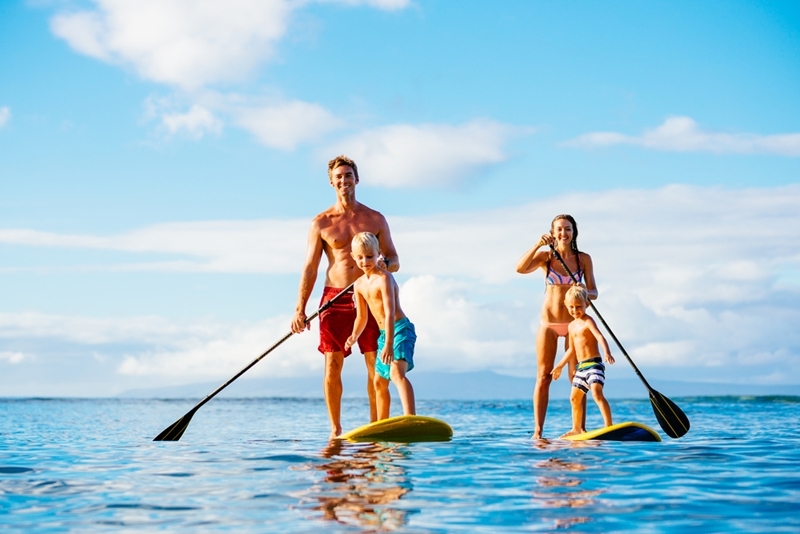 Hawaii has activities suitable for the whole family. No trip to Big Island is complete without a visit to Hawaii Volcanoes National Park. From tots to teenagers, no one is too old to enjoy this smoking prehistoric landscape, though it's worth mentioning that the volcanic ash can be harmful to very young children and those with breathing difficulties. For children aged 7-12, there's also the opportunity to earn a Junior Ranger badge through fun scavenger hunts and other learning experiences. 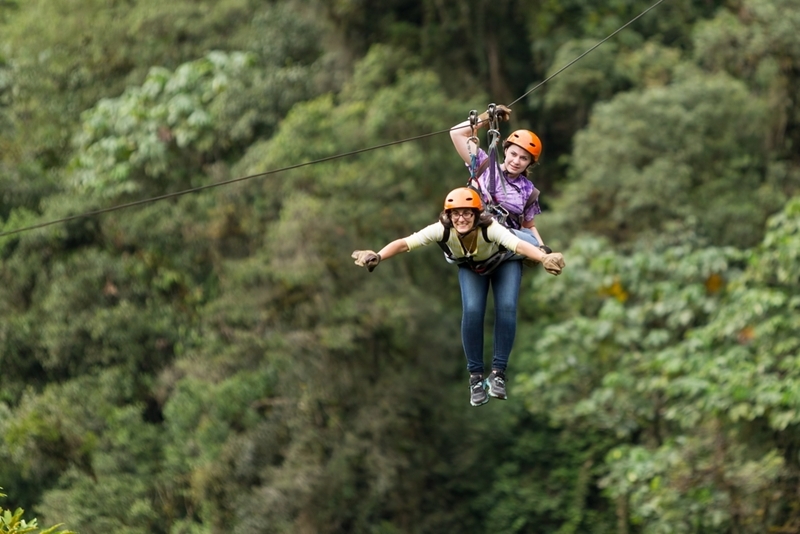 If thrill-seeking is the order of the day for your family, exhilarating zip line experiences offer the chance to fly though the island's forest canopy, taking in the beautiful views as you do. While many companies have strict age limits it's possible to find some tours suitable for kids as young as four. Other activities for kids on Hawaii island include horse riding, relaxing on pristine beaches or staring awe-struck at beautiful waterfalls such as Rainbow Falls. Ziplining through the forests is a real adrenaline rush. Ohau Island is a great option for families looking for ideas for Hawaiian activities with younger kids. Its small size allows short drive times between attractions, meaning no more choruses of 'are we there yet?' from the backseat. Most people stay in Waikiki, a district of Honolulu city, taking advantage of family-focused accommodation options such as the Aulani Disney Hawaii Resort. As well as the world-famous Waikiki beach, the city boasts attractions such as the Honolulu Zoo and Waikiki Aquarium, guaranteed to go down a treat with kids and parents alike. Ohau also has some of the most suitable beaches for family swimming and relaxation. 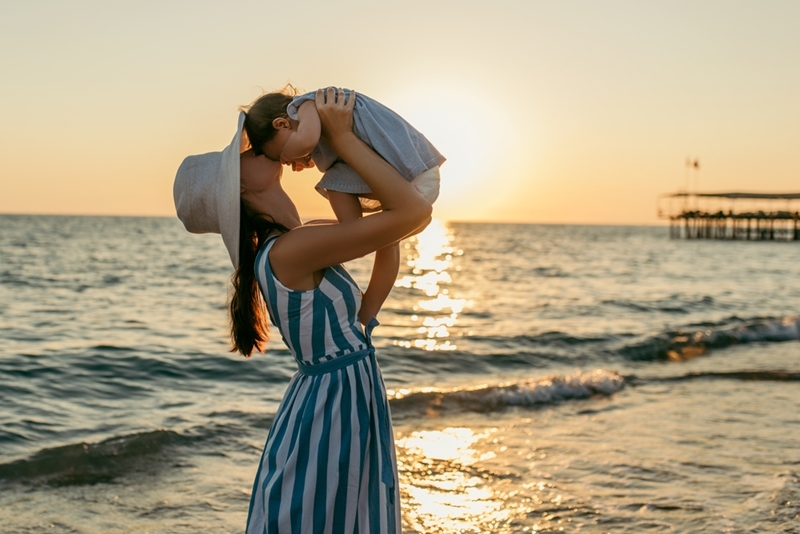 The lagoon at the Hilton Hawaiian Village is one example where the ocean is so tranquil that you can feel safe taking your little ones into the water with you - just remember to slap on the sunscreen! Many beaches on Hawaii are suitable for young kids. If you're kids love the outdoors, Kauai is the island for you. Green sea turtles are a species older than Hawaii itself, and your children will love watching these stars of Finding Nemo in their natural environment. But remember, they're protected - so keep your distance! Brennecke beach, on the island's south coast, is a great spot to watch turtles, and just round the corner you'll find Poipu Beach Park, a child friendly beach and play area. Staying at the Kiahuna Plantation Resort Kauai will place you a stone's throw from these locations, on a side of Kauai known for its year-round sunshine. The 'Grand Canyon of the Pacific' is also found on Kauai. With depths of nearly a kilometre, Waimea Canyon is the largest in the Pacific, and makes a truly awe-inspiring sight. A lack of facilities means that this is an excursion more suited to older kids, and be sure to bring a packed lunch with you! Similarly beautiful is the Na Pali coast, on the island's north-west. Take a boat or helicopter tour to get the best view of this rugged coastline, but it's good to be aware that the island's famous surf can be too much for those prone to motion sickness! Hawaii has all this and more to offer to families wishing to sample the famously laid back island life. To find out more about accommodation and activities in Hawaii, get in touch with the team at Hoots today.